At the Berlin SprachAcademy you´ll learn German in the very center of Berlin. We are located in the central location of Berlin, at Tauentzienstraße – right off the Kurfürstendamm, where students will learn the German with its exciting atmosphere in the capital city of Germany. 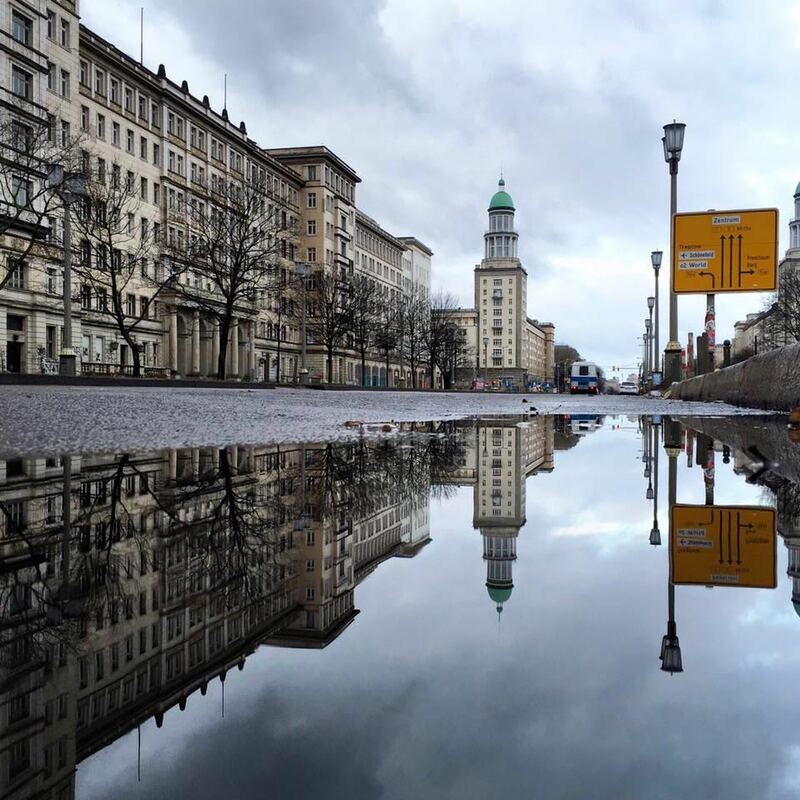 Besides after class activities, students will able to visit famous landmarks of Berlin, such as the Brandenburg Gate, Checkpoint Charlie or the Berlin Wall and other places. The SprachAcademy lhas its own cafeteria and a large terrace, ideal for relaxing after the language course. 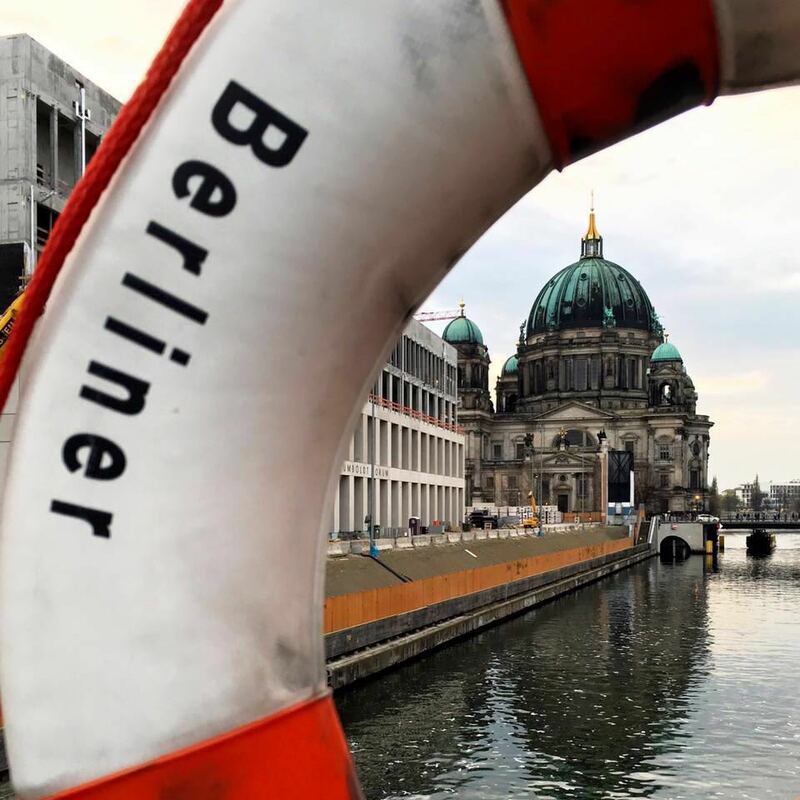 The German course takes place in the morning and in the afternoon you explore Berlin: We show you Checkpoint Charlie, das Badeschiff, den Reichstag und andere Berlin Highlights. 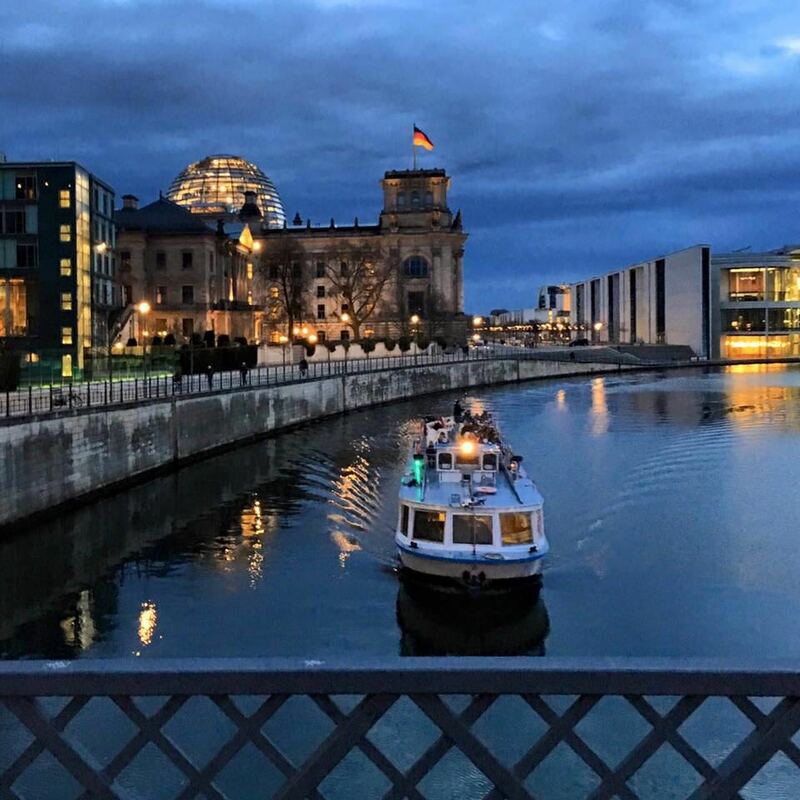 After dinner we go with you in Berlin: to the cafe, the Mauerpark, Minigolf play etc. At the weekend there are all-day trips. Example: to Potsdam or Dresden or Prague. Students come from up to 60 countries. You can meet some of them online in our summer camps community: Check the MEMBERS to see if there are others from your country going to SprachAcademy. When you enroll, you´ll get the SprachAcademy password, and then you can contact everybody.